It was a funny old weekend with the Pelotonians in the latest weekend roundup. 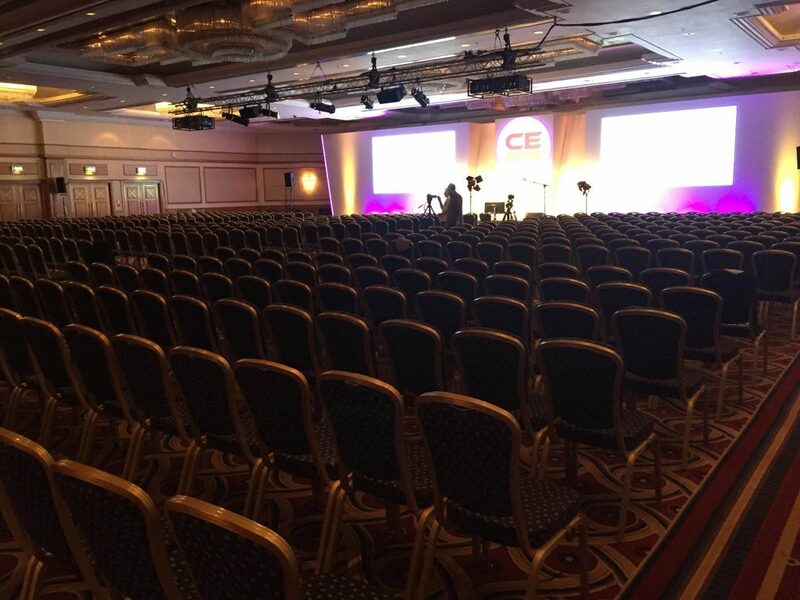 Kurt & Mike were away filming the UCA’s 2017 conference. They interviewed and filmed various Chiropractors, Children and parents on the benefits of seeing a chiropractor. This is all towards a promotional video to promote Spinal Awareness Week 2017 in May. It was a great experience with so many inspirational people who completely ‘get chiro’. Tam and Nic were a little more sporty, as was Jo. Tam and Jo spent a lot of time on the water with Jo slowly inching her way to becoming a world champion gig rower. 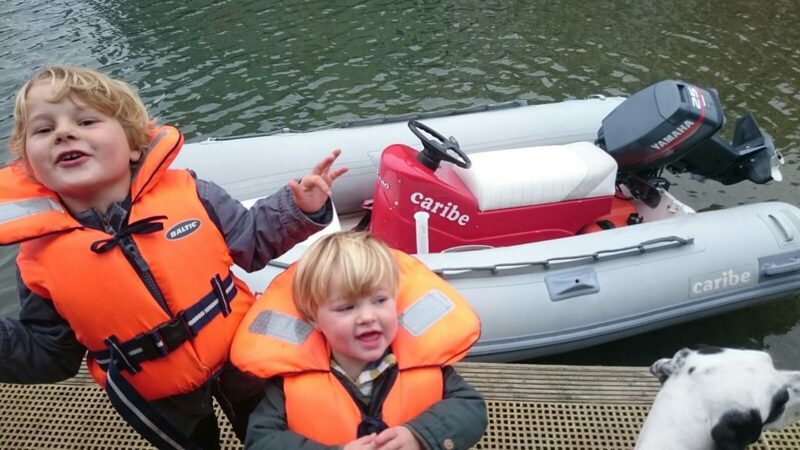 Tam and her family spent some quality time in their new boat, messing about on the River Fal. Nic managed to squeeze-in a half marathon over Exemoor. This is getting to be a bit of a habit with Nic! Apart from that, all quiet but safe and sound.